John Wesley (1703-91) spent much energy explaining and defending his understanding of Christian perfection. The term has since proven no less easy to explain even though it is a biblical one, appearing in passages like Matthew 5:48, where Jesus calls us to be “perfect,” even as our Father in heaven is perfect. David Thomas Stark has written a cogent and illuminating inquiry on this challenging topic, entitled “The Peculiar Doctrine Committed to Our Trust: Early Methodist Ideal and Identity in the First Wesleyan-Holiness Revival, 1758-1763” (PhD thesis, University of Manchester, 2011). He examines this pivotal time in the history of British Methodism, a period when John Wesley defined Christian perfection in a way that made it more immediately accessible to the average Methodist yearning for a deeper work of God in heart and life. It is this new emphasis – paraphrased in Stark’s words as “an instantaneous but amissible second work of growth in grace producing qualified sinlessness, available now!”(p. 69) – that opened the door to more than 600 professions of entire sanctification in all parts of England. At the same time, Wesley could be inconsistent in how he presented Christian perfection. Stark identifies some of those problematic areas, especially weaknesses in Wesley’s harmartiology (doctrine of sin). As one who grew up questioning the validity of “once saved, always saved” doctrine, I was pleased to see that John Wesley did not adopt a “once entirely sanctified, always entirely sanctified” posture. To be “amissible” means able to be lost, and this important caveat has made its way into the creedal statements of denominations that follow in Wesley’s footsteps, including Article X in the Articles of Faith of the Church of the Nazarene. This admission protects those who teach a second work of grace from falling into an “I’ve arrived” posture, thereby cutting themselves off from the ongoing need for the kind of self-examination implied in the words of the Lord’s Prayer: “Forgive us our debts, as we also have forgiven our debtors” (Matthew 6:12, ESV). Stark’s thesis is structured in a way that keeps the reader engaged. Chapter 1 examines the development over time of John Wesley’s idea of Christian perfection. Though Wesley’s default position in theological debate on many topics was to claim that he was merely teaching what he had always taught, Stark identifies important shifts in Wesley’s Christian perfection concept, discerning four distinct stages. These culminated in the position outlined above, a position that – contrary to the denial of some modern interpreters – Stark convincingly demonstrates that Wesley maintained from 1757 until his death in 1791. Chapter 2 transitions to a recounting of the first (and only) Wesleyan-Holiness revival that occurred in John Wesley’s lifetime. Though some of the ecstatic manifestations from the earliest years of the Wesley brothers’ preaching in the 1740s are well known, it was surprising to find a May 1759 account from Wesley’s Journal that included mention of listeners laughing uncontrollably. This evokes the so-called “Toronto Blessing” of the late 1990s. More surprising still is Wesley’s forbearance toward this kind of chicanery. 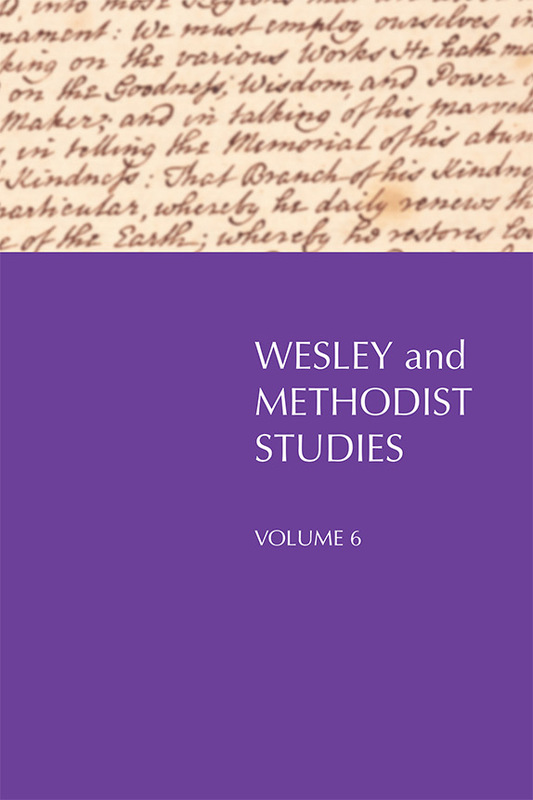 Stark observes that – contrary to Wesley’s earlier impatience with such examples of “enthusiasm” (fanaticism) – Wesley now appeared “more open to these kinds of displays” (p. 74). If Wesley evolved in his view of Christian perfection, then here is another area where the more mature Wesley appears to have attenuated his stance. This area merits additional digging in the primary resources to clarify the issue. For those who imagine a lock-step agreement between John and Charles Wesley on most issues, Chapter 3 and 4 confirm conclusions previously drawn by John Tyson. In fact, what John celebrated as a moving of the Holy Spirit between 1758-1763, his younger brother, Charles, critiqued as instances of enthusiasm bound to discredit the Methodist cause. Central to this period were the hundreds of testimonies to Christian perfection, a state of victory over sin that is the bi-product of a deeper divine work commonly termed “entire sanctification”. The brothers’ disagreement hinged on the timing of the attainment of Christian perfection – not so much the positive aspect of perfect love – but the negative consideration of deliverance from all sin. Charles was skeptical of this work of grace happening earlier in life, postponing it to the time immediately before death. For his part, John increasingly saw such a postponement as a de facto enthronement of sin as the norm for the Christian rather than the life of holiness. Stark adds texture to this important discussion between the brothers. 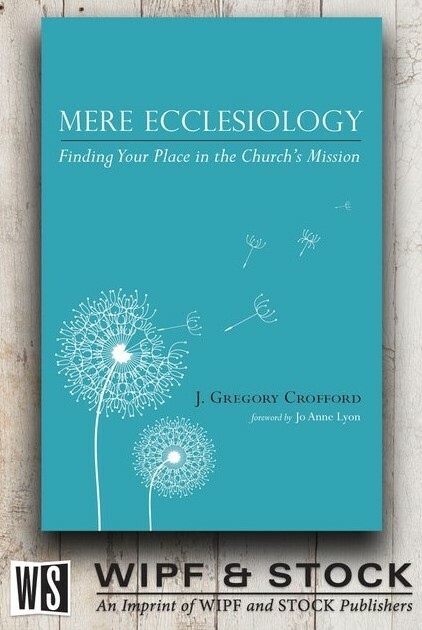 Further, he examines the brothers’ ecclesiology and how Charles’ unwavering commitment to the Church of England made him far less receptive to the pragmatic adaptations that his brother made as the new wine of Methodism gradually burst old ecclesiastical wineskins. 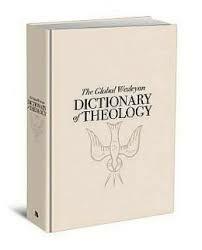 It is odd that later denominations that look to Wesley as a namesake and primary influence would necessitate testimony of Christian perfection as a prerequisite to ordained ministerial service since Wesley himself never made any such claim or made it necessary for early Methodist ministry (p. 203). David Stark has done a commendable job of re-examining John Wesley’s developing doctrine of Christian perfection. Though a good deal of what he writes can be found in other interpretive sources – particularly his treatment of Methodism’s growing breach with the Church of England – his deeper investigation of the Bell/Maxwell saga within the context of the 1758-1763 revival contributes an improved understanding of that painful event. A second area of originality is his fascinating discussion of what some – though not Wesley – called a “third work of grace” or the “sanctification of the mind.” Through an examination of Wesley’s 1762 Wandering Thoughts, he shows how close Wesley came to affirming that subsequent to entire sanctification is a work of God that can even prevent stray thoughts from entering our consciousness. Stark ably places mind sanctification within the context of the lofty claims that some Methodists made at the time. A final preoccupation in the thesis is re-visiting one area of division between classical Wesleyanism and the American Holiness Movement over the nature of Christian perfection. According to Stark, it has been argued that John Wesley modified his doctrine after the disastrous Bell/Maxfield episode, softening his claims for Christian perfection. Starks observes: “Though it can be said that early Methodism was in an experimental phase during 1758-1763, to argue that any major changes in Wesley’s teachings on the substance or structure of Christian perfection were introduced after this period is a groundless argument” (p. 200). Unfortunately, the reader is left to wonder exactly which modern interpreters are making this argument as none – other than Albert Outler, in passing – are referenced here nor at the end of chapter 5, where Stark (p. 212) speaks vaguely of “approaches” intended to “lift Wesley and his doctrine from the limitations of his context.” Here, he provided no specific quotations from modern Wesley scholars to illustrate. Revisions of the thesis would do well to shore-up this weakness. Other times, Stark goes along too readily with those who criticize Wesley’s supposed promotion of “sinless perfection,” a term Wesley never used. For example, after citing a passage from Wesley’s 1784 On Patience, Stark quotes (without critique) Victor Shepherd, who asks: “If this is not sinless perfection, then what would sin-free perfection be?” However, in the passage quoted, noticeably absent is what Wesley commonly called “infirmities,” which may include mistakes of various kinds. For example, forgetting one’s spouse’s birthday is technically a falling short of God’s glory (Romans 3:23), yet would not be a sin “properly so-called,” to use the term from Wesley’s 1766 treatise, A Plain Account of Christian Perfection. 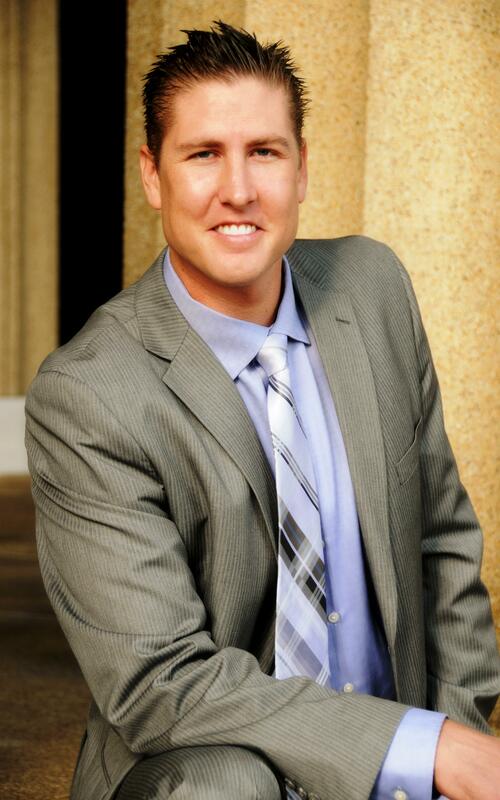 A rebuttal of Shepherd’s critique in this instance would have strengthened Stark’s analysis. Those who espouse what Collin Williams called the Wesleyan “optimism of grace” should be thankful for investigations that identify problematic areas in Wesley’s teaching. It is always possible to improve upon Wesley. Stark’s “The Peculiar Doctrine Committed to Our Care” helps the reader identify areas where such improvement is needed. As of this writing, it has been 4 years since the thesis was approved and the PhD awarded to David Stark. It is unfortunate that the thesis has yet to appear in monograph form, for it deserves a broader reading by those committed to promoting the message of holiness.